Welcome to Drummond Dental Group, where you can find the quality dental care you need to enjoy a lifetime of healthy smiles. 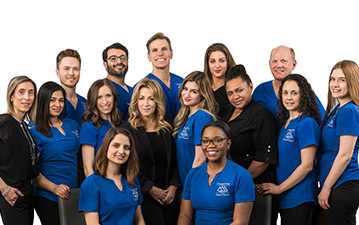 Our office features a team of talented dentists with years of experience. 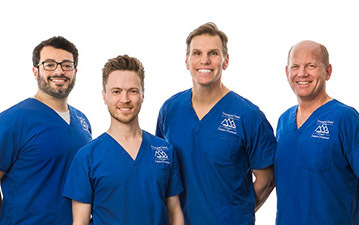 Dr. Taras Konanec, Dr. Antony Turcotte, Dr. Terence Flanagan, and Dr. Mohamed Youssef are passionate about helping the smiles in our community and committed to providing personalized care to each and every patient. 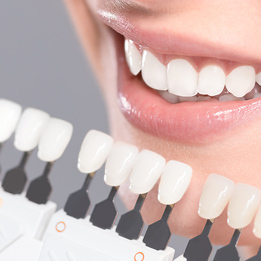 If you are looking for a dentist in the Montreal area, we invite you to browse our website or visit our office to learn more about the services we offer. 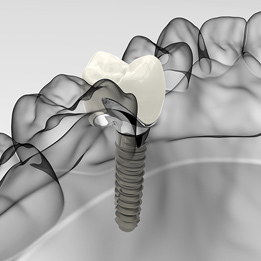 Our goal is to ensure that our patients receive the precise dental care they need. We use careful attention to detail in every service, and always work to help our patients feel comfortable and informed about their treatment options. 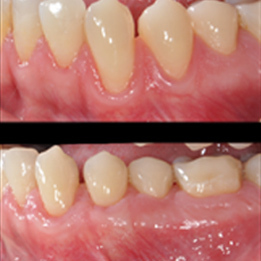 We understand that each patient faces unique challenges and has their own goals and concerns for their smile. We take the time to understand your goals, educate you on your options, and work with you to create a customized treatment plan. In our office, you can feel relaxed, confident, and in control of your treatment. Our office has been carefully designed to provide our patients with a clean, comfortable, and inviting atmosphere the moment they step through our doors. 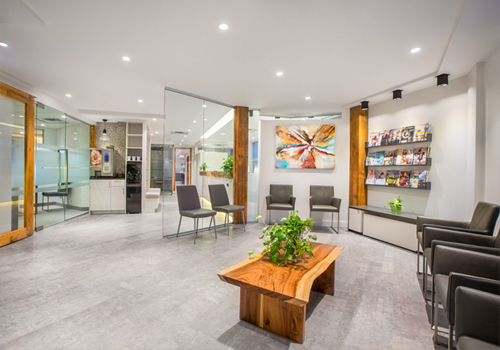 With the latest modern amenities and a bright, cheerful setting, you’ll feel right at home at every step of your appointment. Our friendly and welcoming staff are happy to answer any questions and to help you with whatever you need during your stay. Ready to receive the dental care you deserve? At Drummond Dental Group, our dentists are here for you! We proudly serve the residents of Montreal, Laval, Brossard, Boucherville, and the surrounding communities. Make your appointment and join our dental family today! 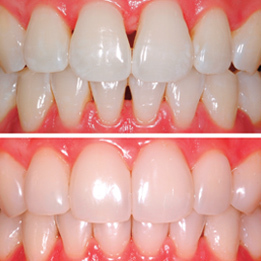 We look forward to helping you smile! Want to get a feeling for what we're about? Downtown Montreal Dentist - Drummond Dental Group in Montreal, Downtown modern clinic using the latest techniques to offer cosmetic dentistry.